One thing that always bothered me about my ’07 Civic Si was the fact that it was almost impossible to shift quickly at redline without grinding or missing gears. To me, it never felt like the clutch fully disengaged. Fortunately for me, my daily commute didn’t require the kind of driving that would find me exploring this problem. 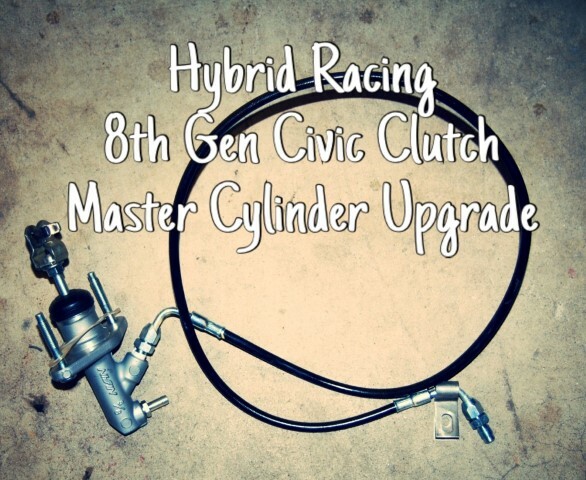 One day while browsing websites for performance parts, I stumbled upon Hybrid Racing’s clutch master cylinder upgrade for the 8th generation Civic Si. Curious, I clicked on the link and found a simple solution to a nagging problem. 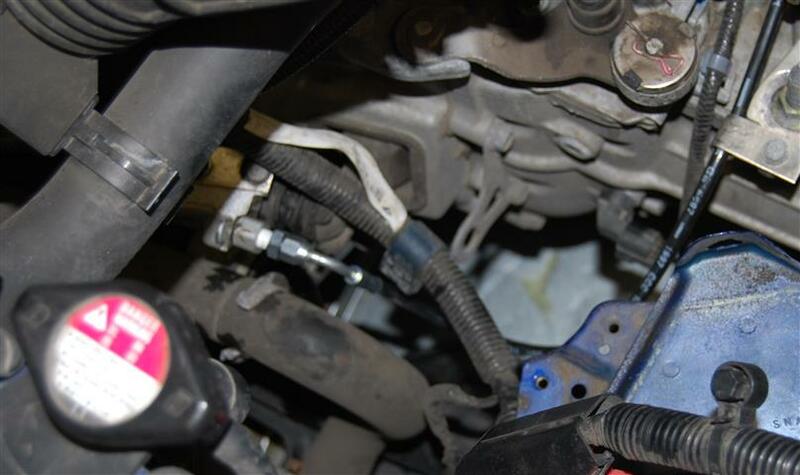 On the OEM 06-11 Honda Civic clutch master cylinder there is an offset chamber that the fluid travels through to get your foot motion to transfer to the clutch. This chamber actually causes the fluid to slow, resulting in a clutch that does not disengage or engage fast enough. 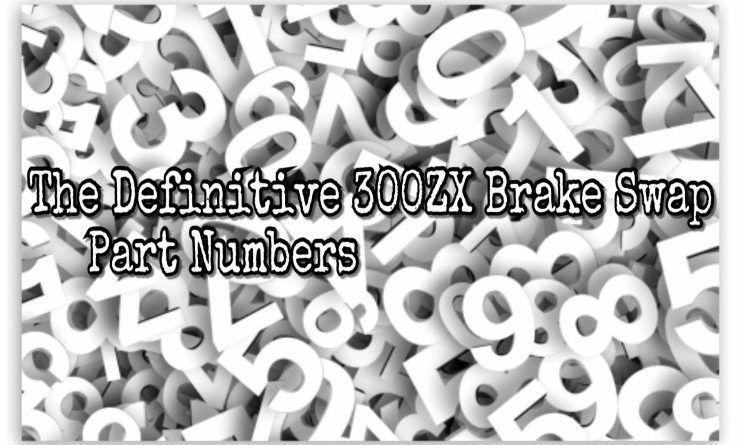 Which leads to an inconsistent foot-shift movement and in some cases transmission grinds. 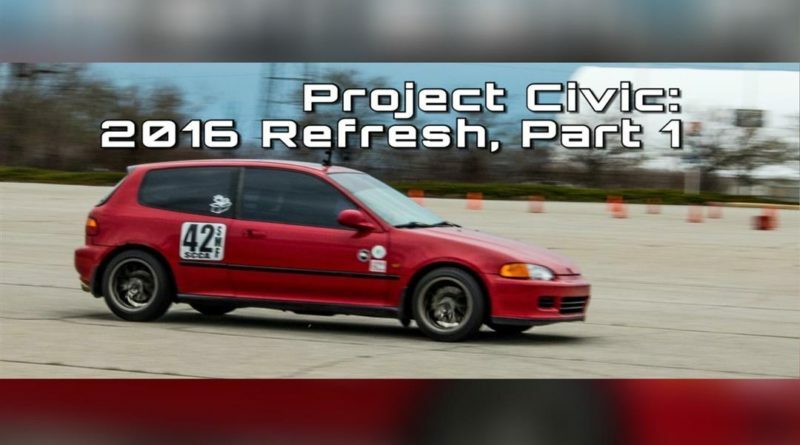 Their solution is to replace the original clutch master cylinder with one from an EM Civic Si. 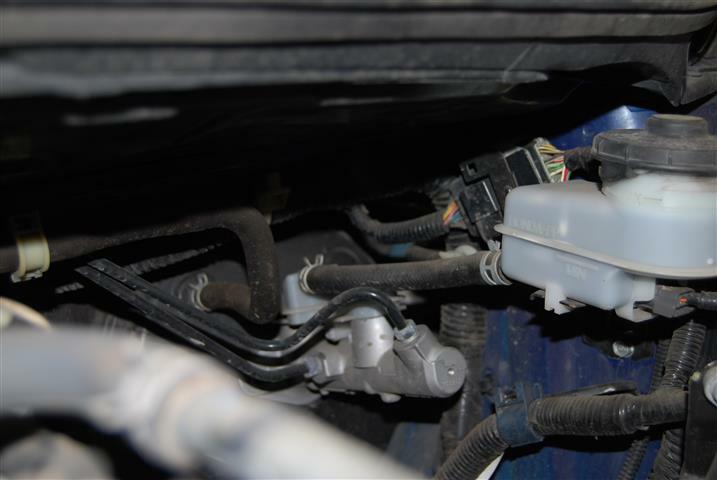 Complimenting the OEM Honda clutch master cylinder is a great looking and functional fluid line that replaces the rubber and preformed steel lines found under the hood. 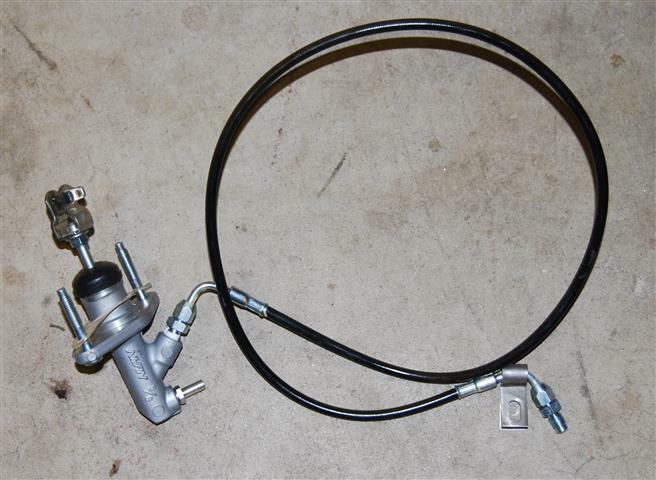 You could skip the clutch line and buy the master cylinder from another source however the installation while using the original lines, will be diabolically difficult. 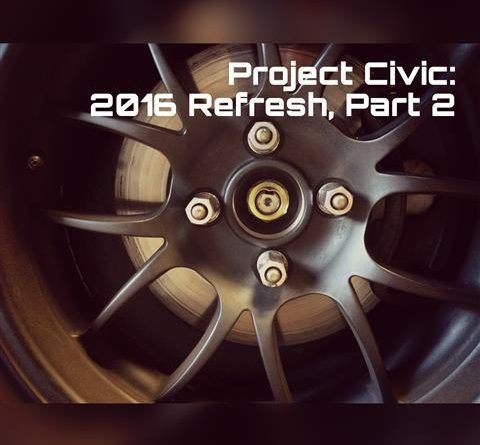 I picked up their kit and a few hours later, agonizing as they were, my Civic was transformed. While driving to an area conducive to red line shifting, I was concerned that nothing had changed. The clutch felt exactly the same as it did before. Once I was out in the open, I hammered down. My anxiety level was fairly high as I approached red-line in 1st gear and started to clutch and and pull the shifter. So many times before, more often that not, something bad always happened. Not this time. Clutch in, pull back, clutch out, no drama. Awesome. 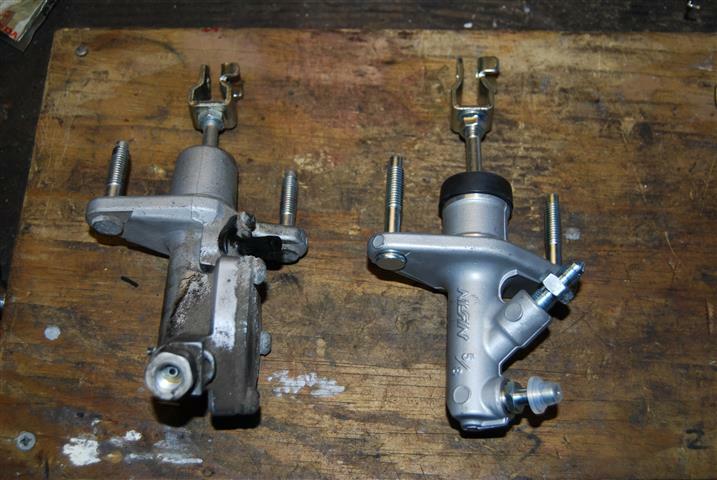 I continued “experimenting” with the new clutch master cylinder and it continued to live up to expectations. This is a cruicial upgrade no matter what you do with your Civic! Check out the kit here. What about the installation? Well, if you’ve tried to do anything under the hood of an 8th gen Civic, you know that even trivial maintenance can be frustrating. Access to the clutch master cylinder is limited to what you can feel with your hands. Take a close look. Can you see the clutch master cylinder? No? Look harder. Still can’t see it? That’s because it is completely buried under the cowl and brake master cylinder. This work is done completely by feel. Comparing the original CMC, you can clearly see the pressure damper that simply doesn’t exist on the new old style CMC. The bolt pattern is the same. 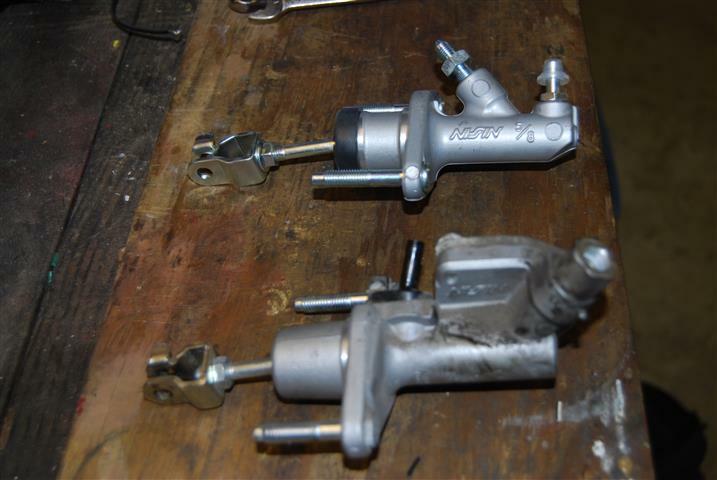 The only modification necessary is swapping the rod and clevis which is straight forward. Rod and clevis swapped and the new line attached, it’s time to install the new hardware. It appears that Hybrid racing modified the CMC side of the hose by utilizing a banjo fitting. A minor change that will make installation easier. Secure the line with zip ties or similar fasteners. 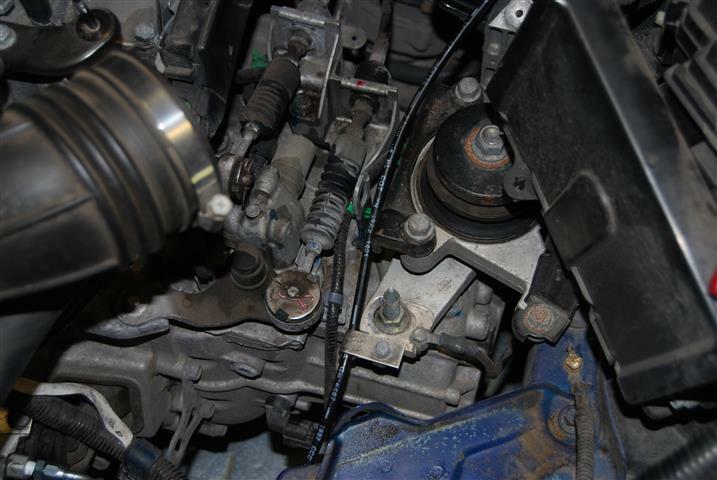 Once the CMC is in bolted in place, route the line to the clutch slave cylinder. Make sure the routing doesn’t interfere with any moving parts. 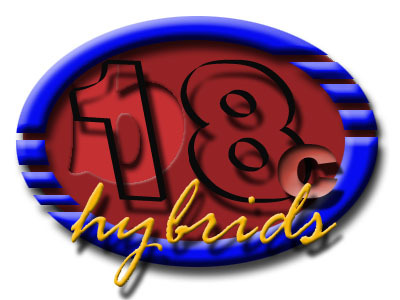 Hybrid Racing provides a detailed installation guide. They do a fantastic job of giving you the resources to complete any project with confidence. Check out the CMC guide here.